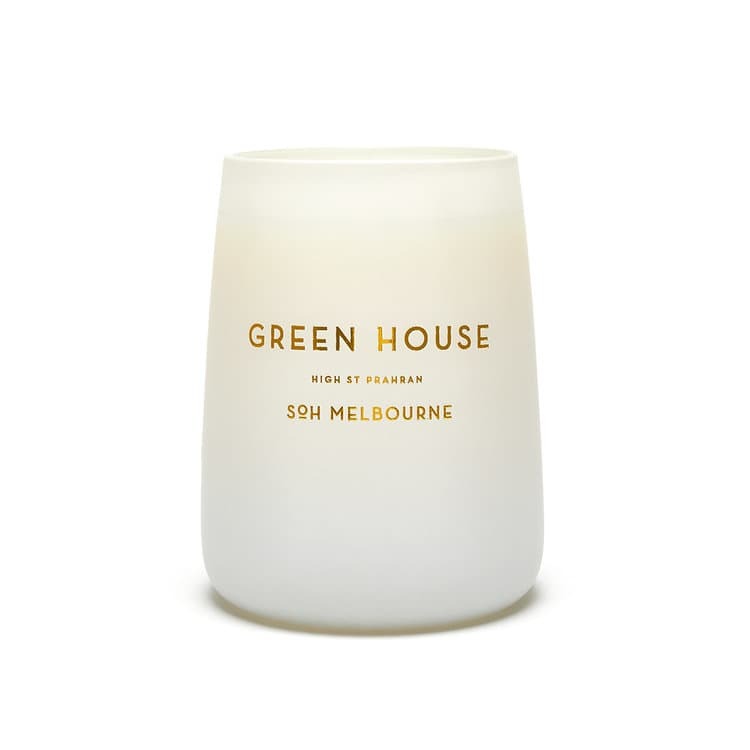 Green Fig, Fresh Fig, Sandalwood, Amber. This Fig is on dark green fig steroids. It has mysteriousness about it. There a lovely wood notes that surround by a juicy fig that one may become obsessed with this fragrance. If you’re a fig fan a woody notes fan this is your candle.